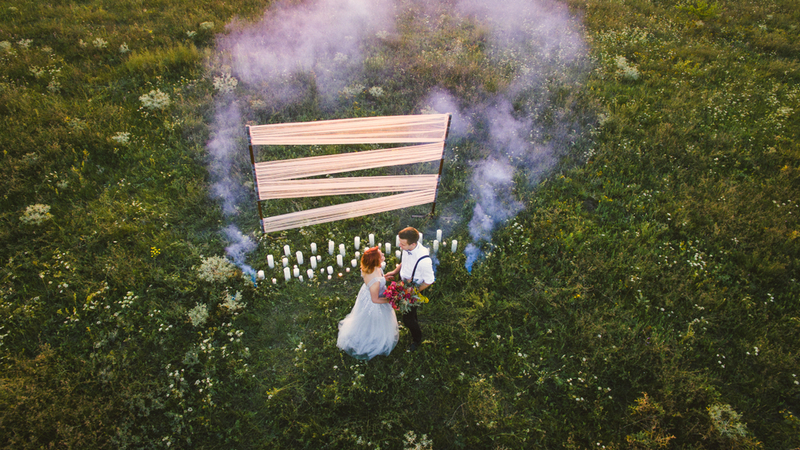 Drones are slowly becoming a necessary wedding photograph accessory. The spectacular bird’s eye view of the world can be not only breathtaking but also provide the best balance of light and shade. These machines can take stunning photos of the entire event and help in capturing the most beautiful day in person’s life. These machines take aerial pictures of the events without creating much buzz. During the wedding, this photography machine can provide a never before seen footage of the event making the wedding photographs more spectacular. With the help of this instrument the photographers can create a magic on the paper. 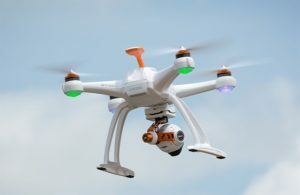 However before opting for drone photography it is better to keep in mind some important factors like safety and other elements. Drones are powerful flying machines which can take beautiful pictures. 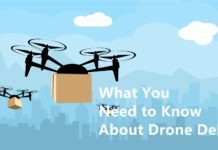 Before hiring a drone, it is better to keep in mind some safety protocols and precautions. 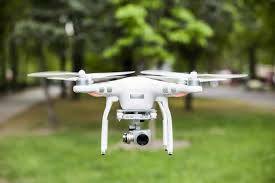 Like while hiring a drone operator check if they have sufficient amount of experience in handling the machine. A less experienced operator might end up causing severe accidents. On the special days, these accidents might end up making the day memorable for all the wrong reasons. 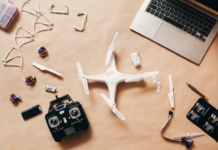 According to a prominent photographer with experience in handling drone photography, without proper planning or knowledge about the features of the machine one might end up causing disasters. 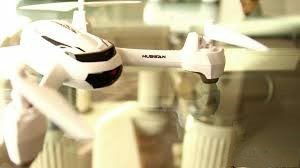 A whole range of accidents from taking bad photographs, or dropping the drone from the air might take place. Also, without proper planning, the drone operator might miss out the crucial moments of the events. 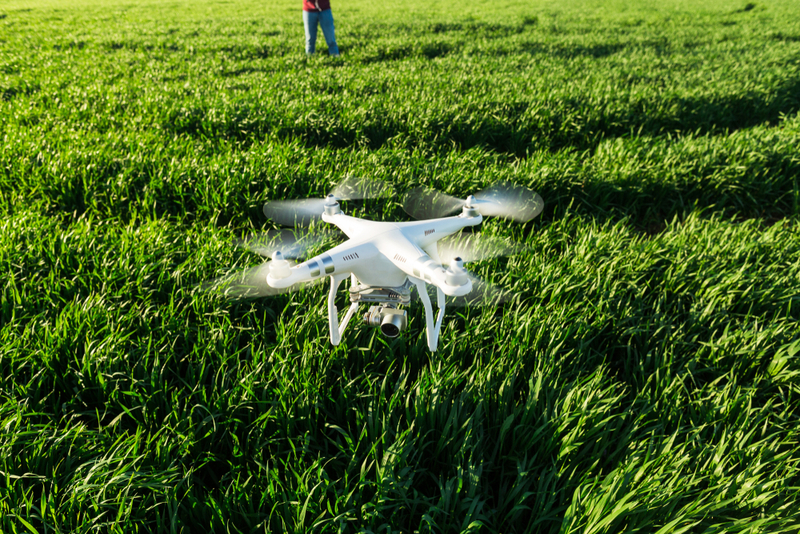 To get the best of the event, the drone operator can collaborate with the ground photographer. With proper planning, these people can capture the best photos of the occasion. Getting the insurance of the machine, can be a good choice. It protects the device from the physical damages. In fact, if the drones by any chance hit anything the insurance can cover the losses made by the machine. 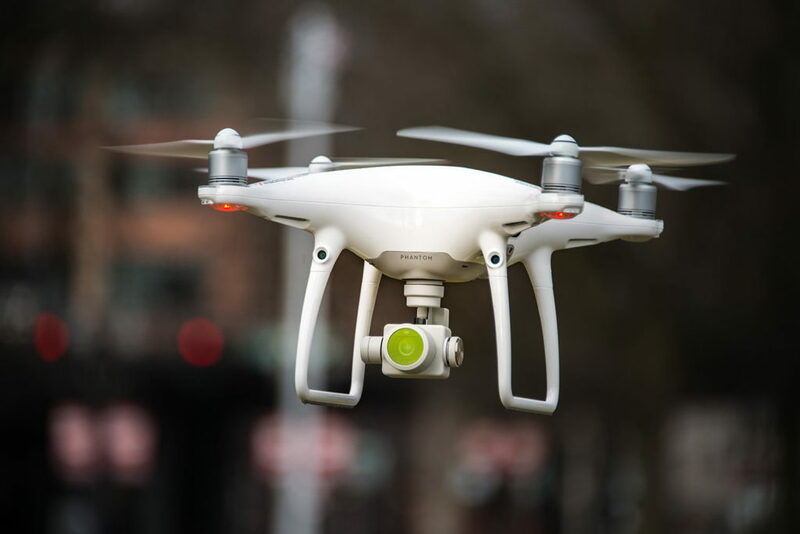 Thus, having insurance for the drone provides an extra layer of security in case of damages. 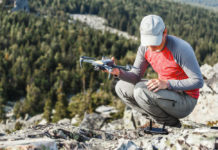 The drone operator is required to make the coverage, and the cost of premium should not be pushed upon the clients. While at a wedding, the drone can take the best shots from the bird’s eye view. These machines provide beautiful and unique pictures which the couples can cherish forever. 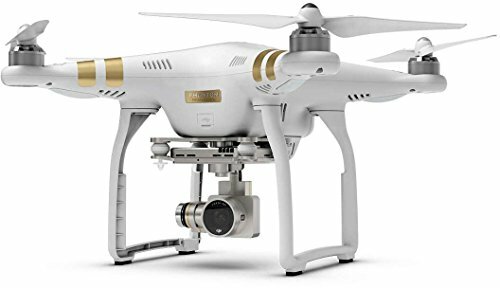 An established wedding photographer once said that many couples are opting for wedding drone photography for obvious reasons. The images captured by these photography devices are one of a kind. The couples who want to document their wedding in a new way can opt for it. 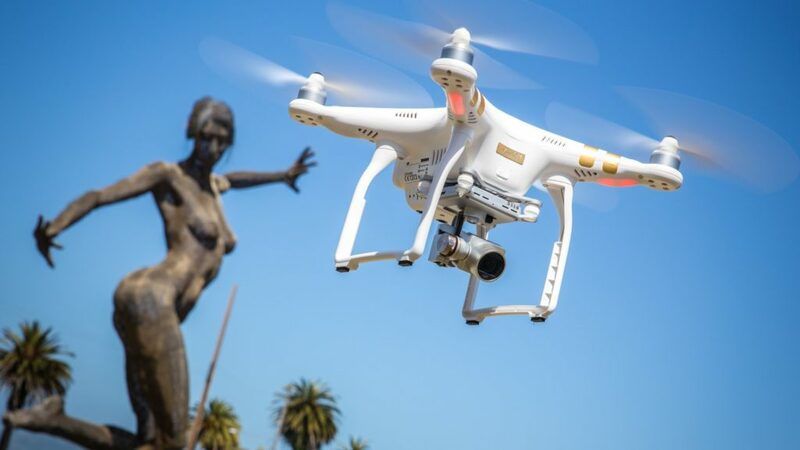 The photographs captured by the drone can be dynamic. The machines can take a panoramic picture of the wedding location and create click some beautiful images. These pictures can create the memories of a lifetime. These versatile tools can be used creatively for taking stunning wedding photos. The photographer can gather the guests in a formation of the couple’s initials or use some props while taking the aerial shots. These photos can give the wedding album an innovative look. In fact, flying photography makes it possible to capture the emotional moments that might have gone missed otherwise. One photographer once told about a picture where a couple was stealing a kiss on a crowded lawn, and no one even noticed. These beautiful moments can add an emotional touch to the wedding pictures. Few top models of drones favored by top wedding photographers. 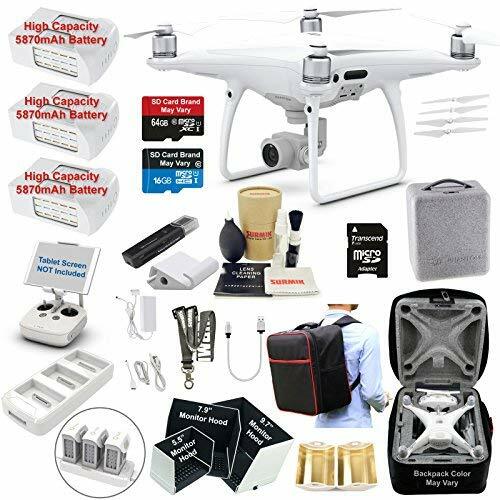 This device is lightweight and comes in the mid-price range category of wedding photography drones. 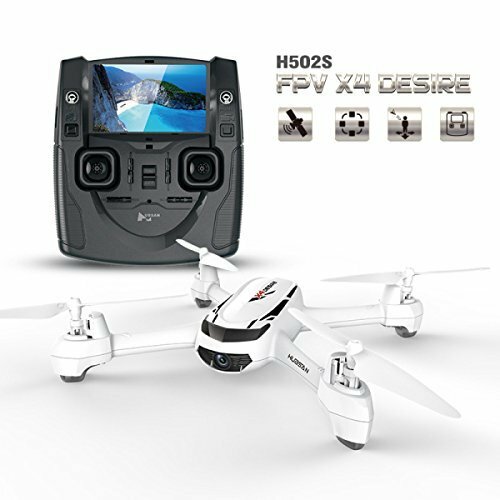 The device is equipped with an HD camera capable of taking 720p photographs. The battery life of the machine is also very good. The machine can last for a long time with single charge. One can fly this drone without much difficulty. With a minimalistic design, the operator can use this flying machine to take stunning wedding photos. One of the best features of the device is its back home function. If the operators lose control of the device or cannot contact the machine, the user can press the return home button. The machine will be able to sense the SOS signal and will come back to the launch location. The popular Blade Chrome is popular wedding photography as well as videography camera on the market today. The sleek and handy design of the machine makes it a favorite of the professionals. This device can take photos within the range of 400 meters. The product can be assembled very quickly making it an added advantage. 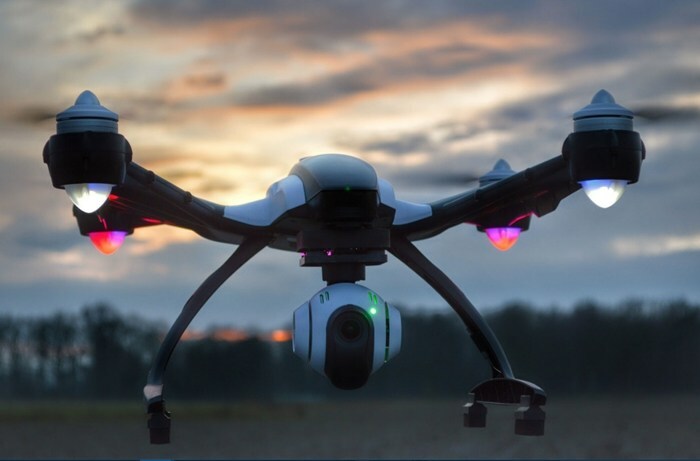 This drone can capture beautiful pictures in low light settings. This beautiful camera drone is a sturdy beast. The drone can capture images with stunning clarity. 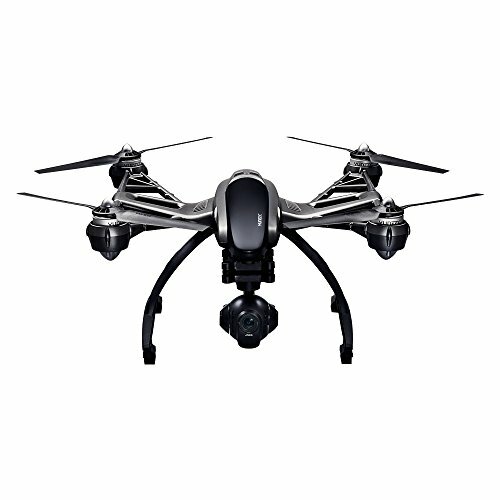 The drone is one of the best long-range machines available in the market today. Equipped with a powerful battery, this machine can take last for around thirty minutes on a single recharge. The intelligent camera sensor can take 4k videos at the speed of 30 frames per second. The 12-megapixel camera can take stunning images of the landscape. This product lies in the high price range category. However, the images shot on this device are worth the cost. This product can take photos up to a range of two kilometers. The high definition images produced by the 16-megapixel camera that comes with the product are breathtaking. The equipment is itself lightweight and handy to navigate. The drone can take some beautiful images of the couples without much trouble. 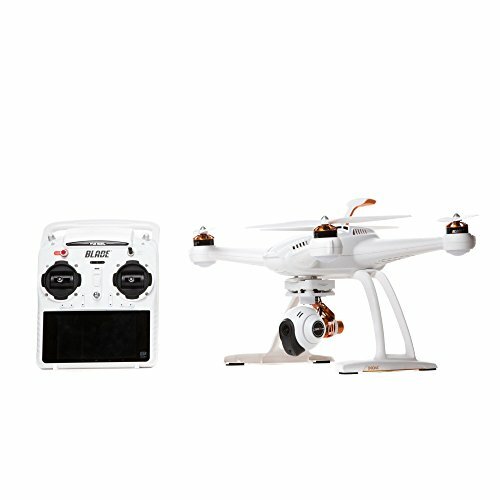 This drone is another product from the Phantom series of devices. 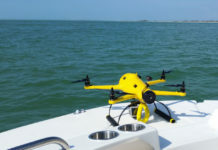 The device can capture images up to the range of 1.5 kilometers. The camera quality of the device has improved a lot. Now the device can take pictures in high definition with the help of 20-megapixel smart sensor camera. In fact, the device can take videos in 60 frames per second, making it an excellent option for videography. 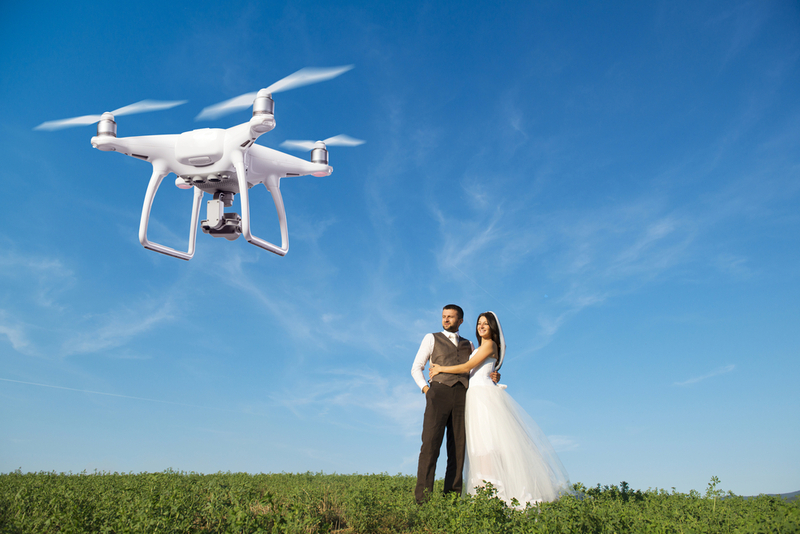 The images of the drone can give an extra touch to the wedding album. 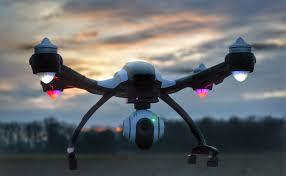 However, there is some of the pointer one should keep in mind while taking the photographs using the aerial devices. 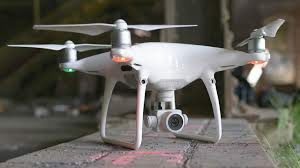 While incorporating a drone to capture the wedding photographs, it is better to keep a tab on the weather conditions outside. The machine cannot works at its best in windy conditions. Also, rain or damp weather can cause the machine to malfunction as well. 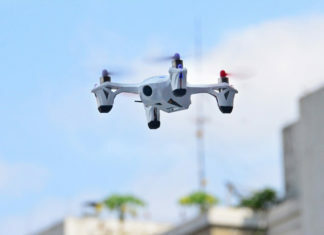 Although the drones can be used to capture indoor photography, the machine works best in photographing the outdoor area. While doing the inside photography, the operator must be careful about not to hit the roof with the machine. Also, the high amount of noises created by the device can disturb the guests. Having a drone at the wedding can change the look of the wedding photograph. The aerial photos shot on these flying machines give the images a cinematic look.